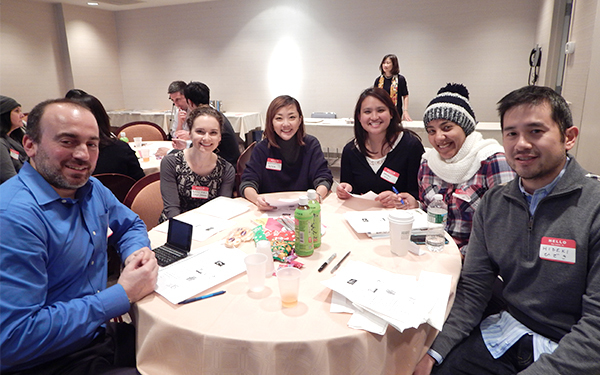 The Japan Foundation, New York, in cooperation with The Nippon Club, offers an original Japanese language and culture course, JF Japanese Language Course, as part of The Nippon Club Culture Courses. To that end, JF Japanese Language Course is taught in a communicative way, providing you with opportunities to practice and apply what you learn in real-life settings, and exposing you to Japanese culture through language. 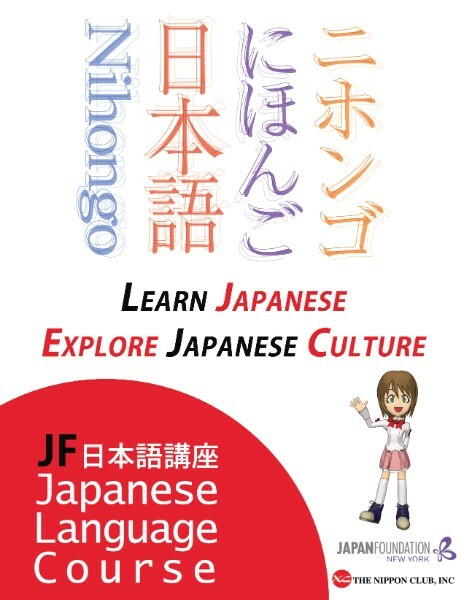 *JF Nihongo Language Course is also offered by The Japan Foundation, Los Angeles. *JF Japanese Language Course is designed in accordance with the Japan Foundation’s JF Standard for Japanese-Language Education (JF Standard). Click here to see more details. There are 3 terms every year. Course offering and registration will be available approximately one and one half months before the start of each term. There are not only language courses but also special events related to Japanese language and culture. *Registration deadline is 3 business days prior to the first class meeting for each regular term. Early registration is highly recommended as classes fill up quickly or may be cancelled due to insufficient enrollment by the registration deadline. (Late registration may be accepted based on space availability). Go to Course Listing to evaluate your level and find a class that matches your level and interest. Not sure what class would be suitable for you? – Contact jpcourse@jfny.org or (212) 489-0299. Read rules and policies of The Nippon Club Culture Courses. – Contact culture@nipponclub.org or (212) 581-2223. Register! Full payment for tuition and fees (cash or check only) must accompany your registration. Mail the Registration Form and payment to The Nippon Club. 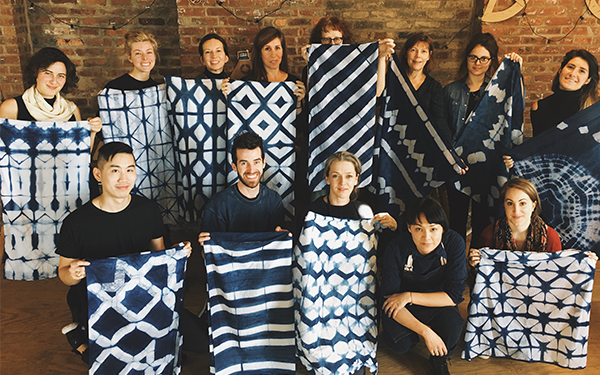 Please make your check payable to: The Nippon Club. Please do not mail cash. The Nippon Club Culture Courses Desk (6th Floor) is open Mon-Fri, 10am-5pm. 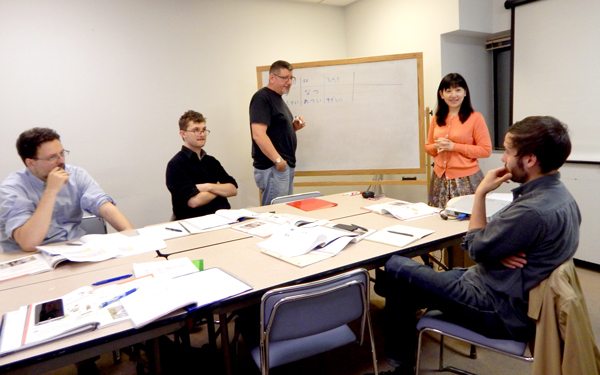 Meet our experienced and qualified native Japanese-speaking instructors! 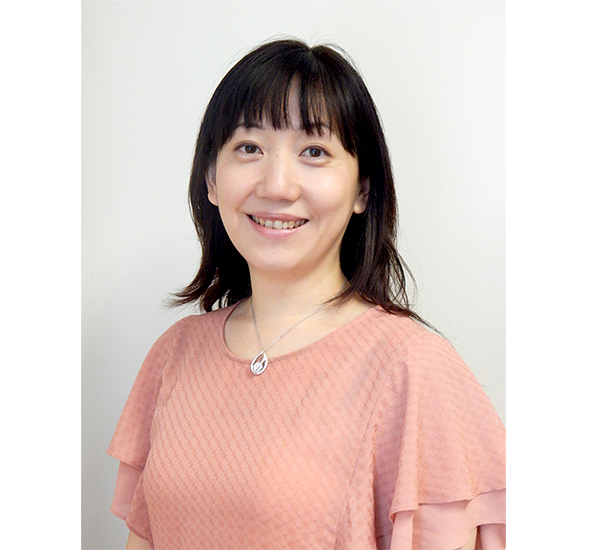 Ms. Sakurai received her MA in Teaching Japanese as a Foreign Language from Ochanomizu University in Tokyo. She is accredited by the “Society for Teaching Japanese as a Foreign Language” in Japan. 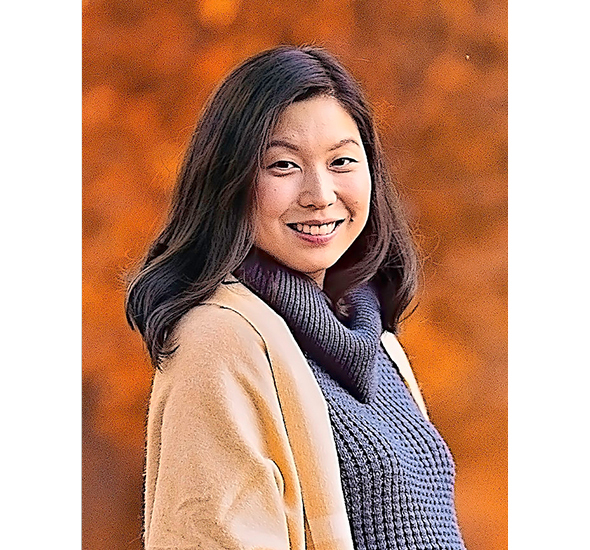 She taught Japanese in Tokyo from 2002 to 2006, and since 2007 she has been a Japanese lecturer at institutions in NY, including Fashion Institute of Technology, Pace University, LaGuardia Community College, and other private language schools. She is a certified American Council on the Teaching of Foreign Languages, Oral Proficiency Interview (ACTFL OPI) tester. Ms. Hirsch holds an MA in Educational Leadership from Miami University and an MA in Japanese Pedagogy from Columbia University. She previously taught Japanese language at the University of Pennsylvania and Miami University. 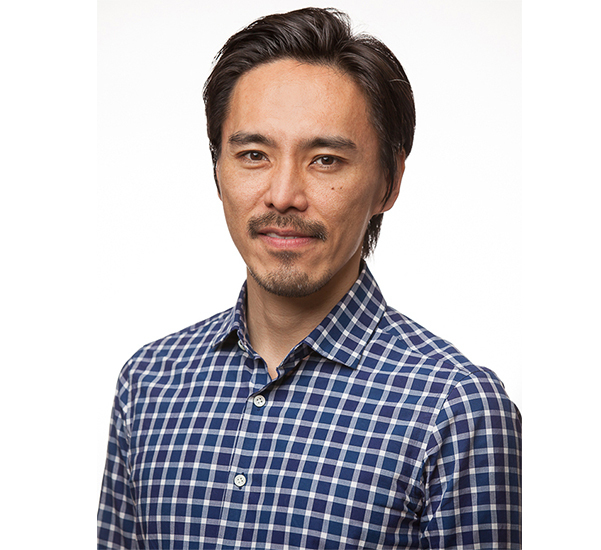 Mr. Takeda received his MA in Educational Technology from the University of British Columbia in Canada. He contributed to the establishment of a Japanese program for adults at Centre Japonais de Quebec in Quebec City as their first instructor until 2015. He also teaches at Hunter College and the Japan Society.